Presidential Spokesperson Harry Roque said that Australian Nun Sis. 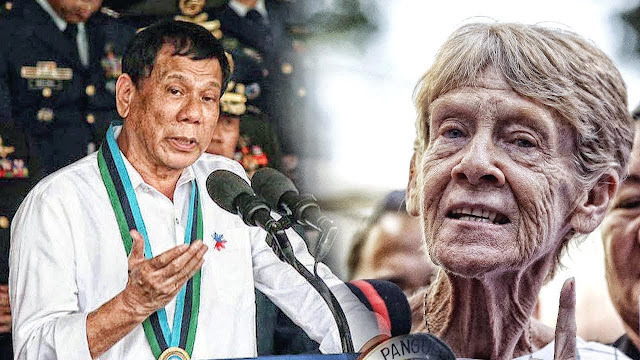 Patricia Fox can be only deported if their is an issuance of court order and thus preventing the Bureau of Immigration (BI) to keep its order in effective. The BI ordered to remove Fox from PHL soil due to the alleged involvement of political protests and criticizing the anti-drug campaign of Duterte administration.